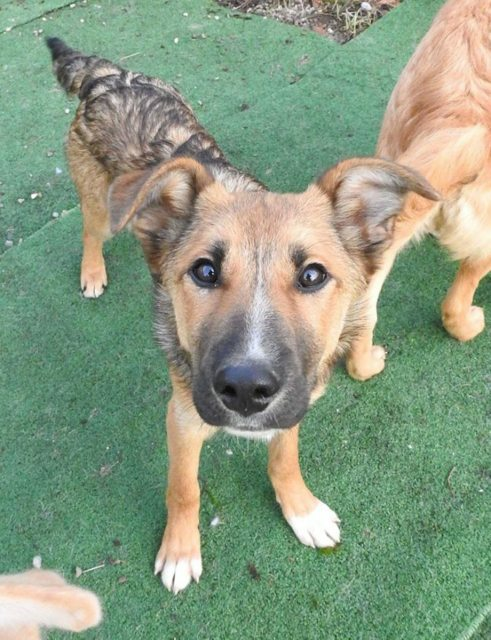 Tina is a 5 month old female Cross-Breed. 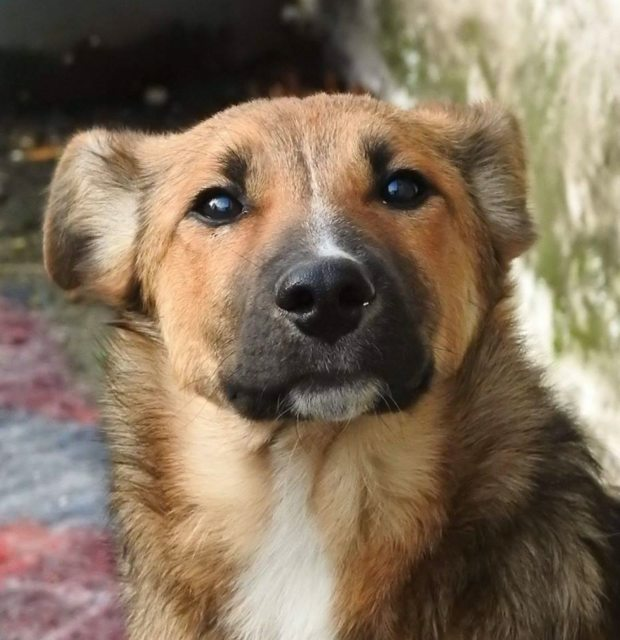 Tina was rescued from Romania along with her brothers and sisters after being found on a building site. They were then taken care of in Romania until they were prepared and old enough to travel. Tina is now in foster near Glasgow. She can be a bit shy but does come round quickly she loves to play and gets on great with all the other dogs. We estimate that she will grow to be medium size approx 20kg. Tina is looking for a home that will give her patience and training as well as a lot of love. If you would like to offer this little girl her furever home then please go onto the website and fill out the pre-adoption form. Home check and adoption fee (£240) applies. For further details about adopting a dog from Saving Romanian Strays, based in Glasgow, Scotland, please email rommiesrule@gmail.com Please note this rescue performs home checks and offers post-adoption support. All dogs rehomed are vaccinated, microchipped and spayed/neutered.